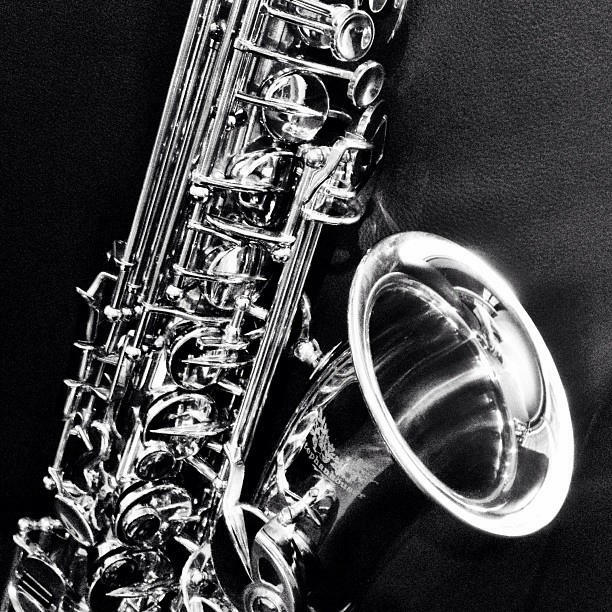 Saxophones feature prominently in free jazz. "Once you get beyond the flame throwing tenor players and the screaming drummers, and the screaming women and men who sing sometimes, it really can be very rewarding to listen to. It just takes a little work. Once get beyond the fear of the craziness of it, it really is rewarding," he says. Johnson is the founder and owner of Milwaukee’s Okka Disk Records, which is dedicated to recording musicians who perform improvised jazz. He's also the owner of Sugar Maple and The Palm Tavern. This weekend Sugar Maple is home not only to its 60 varieties of American craft beer on tap, but also to the 5th annual Okka Fest – celebrating 20 years of the Okka Disk label. Johnson says free jazz should be celebrated, even if it's not exactly mainstream music and its followers tend to be from older generations. He says it's more than just disorderly noises and sounds that most would say has no rhythm or harmony; rather the style possesses beauty, delicateness and moments of quietness. 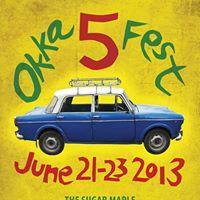 Okka Fest celebrates the beauty of free jazz. One of the aspects of jazz that turns many people away is its unconventional form. But Johnson says many times in structured music, the form is the result of an improvised moment while creating the song. Johnson worries that the market for free jazz is disappearing as digital files takes over for tangible albums. Because the material collection is now optional, he wonders if the albums - those artifacts that preserved jazz musicians' legacies - are being devalued. He also says Okka Disk Record's future looks somewhat uncertain, considering the label's prosperity is dictated by the market - which ignores jazz, particularly this form of it. Regardless, Johnson wants to continue his label. “To help musicians is a real good joy in my life," he says. Okka Fest is co-curated by Johnson, along with painter Adrienne Pierluissi, and musician Ken Vandermark – and this year will feature bands from as far away as Ethiopia. Lake Effect's Mitch Teich interviews Albert Mazibuko of Ladysmith Black Mambazo. They say music can bridge cultures and languages, and even bring harmony among discord. Ladysmith Black Mambazo can vouch for that.